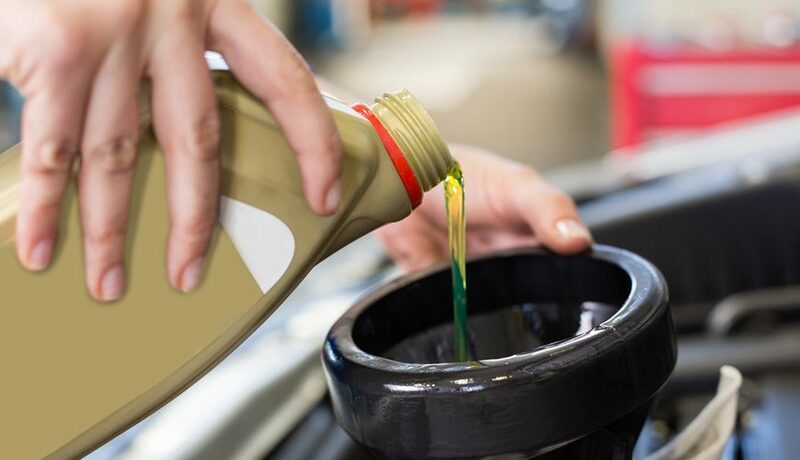 Kettering Car Care provides first class car repair services for motorists in the Kettering and Northamptonshire area. From mechanics and body work, to paint finish and repair we can take care of it all. Are you looking for the highest quality car body repair services? Our technicians offer all repair services from car scratch and alloy wheel repair to car dents and panel salvaging. Our other services include MOT, valeting and mechanical repairs and we can provide you with quick and cost-effective solutions to keep your car and its bodywork in top condition. We offer a full range of garage services to vehicle owners located in the Northamptonshire area. Our scratch and dent repair systems can be completed in a matter of hours or within the same day, at a fraction of the price of traditional body shop methods. 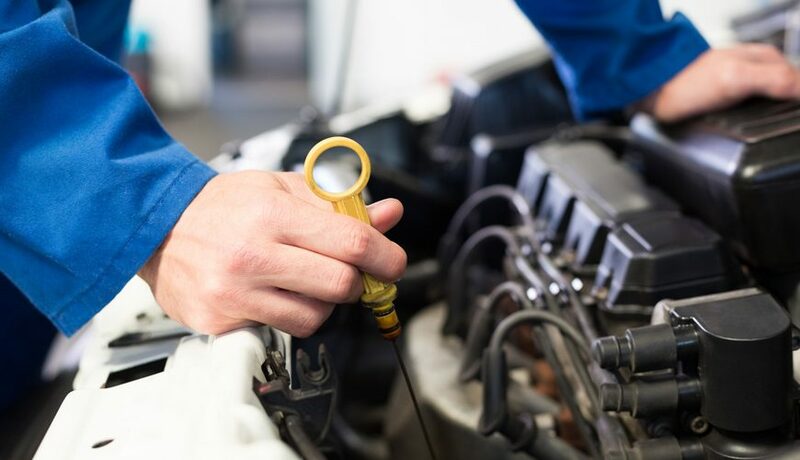 As well as our ability to complete small to medium damage to your car bodywork to help your car running at its best, we also provide MOT and mechanical repairs. Our valeting service includes thorough cleaning, restoration and finishing of an automobile inside and out, producing that show-quality level of detail.